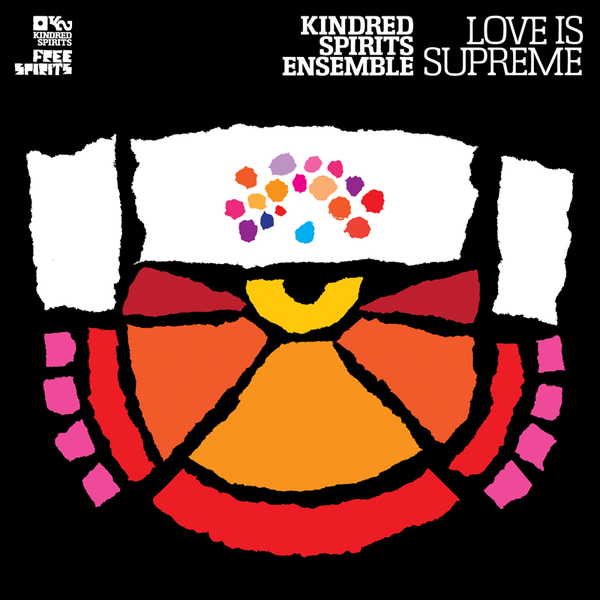 The Kindred Spirits Ensemble join forces again for a beautiful set of spiritual jazz standards. The weighty ensemble comprises of some 20 odd arrangers, instrumentalists and even a choir, enabling them to embellish lush versions of classics from Pharoah Sanders 'The Creator Has A Masterplan' and John Coltrane 'Naima'. If you felt the recent records from Carlos Niño or have a soft spot for Sun-ra, this is your bag.